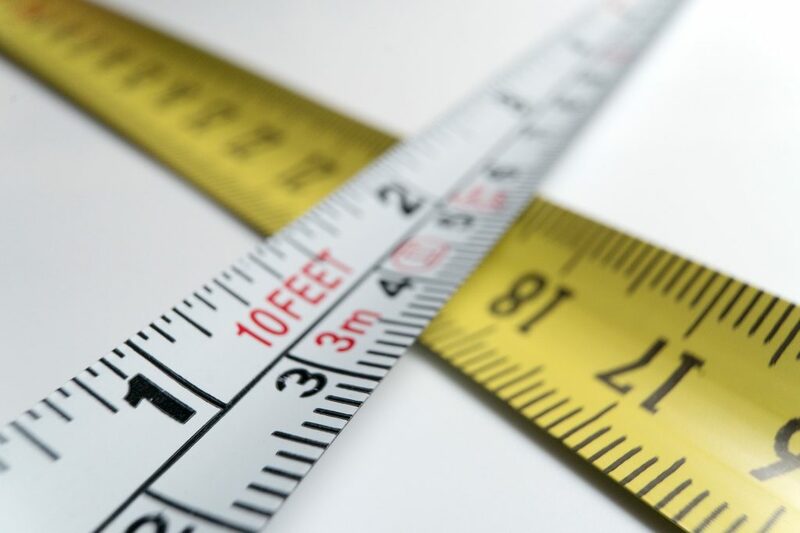 Ordering new flooring for your home is easy with ScS, but the idea of measuring your room correctly, ensuring you don’t purchase too much and waste your money, or too little and run out, can be a little daunting. 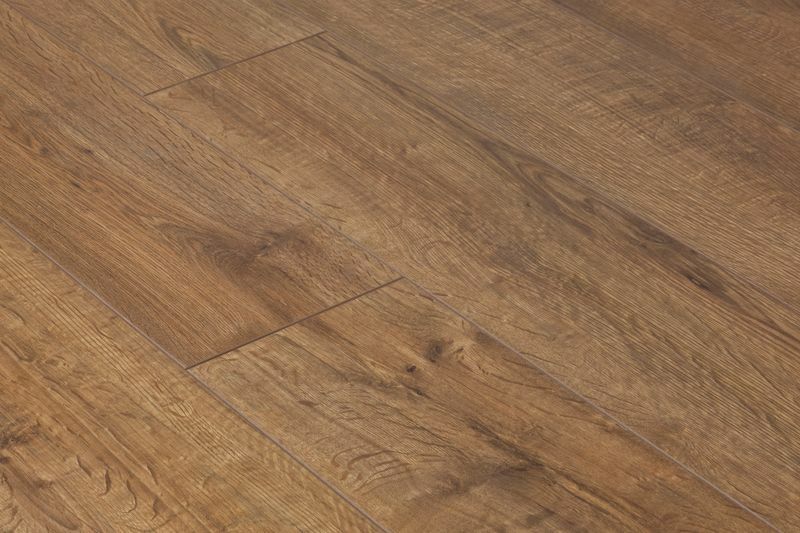 However, our laminate and wood flooring comes in fixed pack sizes, and we have an online Flooring Calculator to help you work out how much you need to buy. 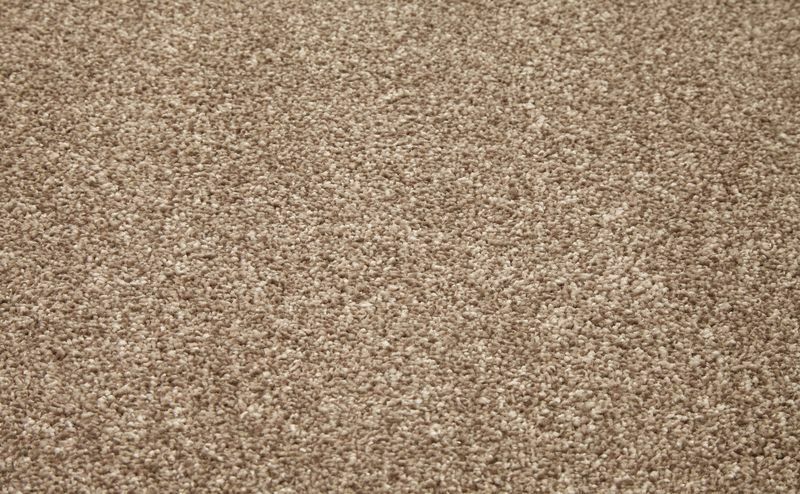 Just enter your measurements when ordering, and our online Flooring Calculator will tell you!